Are you an art collector? Or do you manage an art portfolio? Do you need data on the art market? Do you want a personalized analysis of the art market? Artprice's econometrics department can offer you quantitative information and analysis plus customised tools to help you make your decisions. Previous studies that sought to measure investment returns on artworks have struggled to build an appropriate index. Now, though, the Artprice econometrics department, working with their unique databases and expertise, has developed a set of algorithms for calculating indices, that have established our indices and economic indicators as the market benchmark. Every day we provide statistics, econometric data and analysis to international press and other media organisations, including: Wall Street Journal, The New York Times, Art&Auction, CNN, ArtInvestor, ArtNews, The ArtNewsPaper, BusinessWeek, The Economist, Connaissance des Arts, Beaux Arts, Le Monde, Manager, Frankfurter Allgemeine Zeitung, Le Journal Des Arts, Challenge, Capital, Les Echos... But also to institutional and private sectors such as: Sénat, FIAC, TEFAF, AXA, The British Art Market Federation. Our expertise and the tools we built are designed to promote greater transparency in the art market. Price levels and indices of artists. 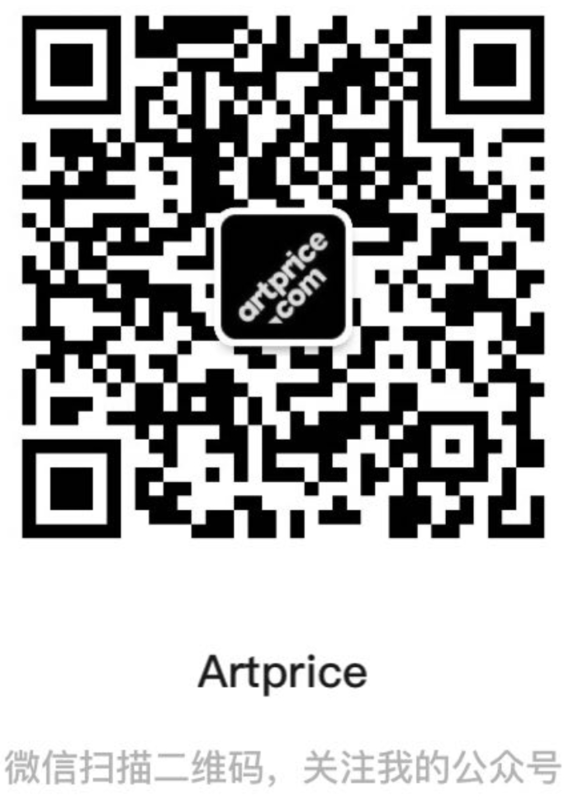 Over 10,000 indices and price levels for artists, totally reliable, based on repeated sales and hedonic price regressions and calculated from our unique databases of more than 30 million auction results. ArtMarketInsight Continuous information updates, access free, weekly analysis of the latest market trends and key market data. Artpricing Ask our specialists (art historians and professionals, and art market econometrics specialists) an estimate of your artwork. Decision support tools and market analysis indicators, both microeconomic (individual artists and movements) and macroeconomic (analysis of the international art market): transaction volumes, turnover, buy-in ratios, rates of return, composition of the market, shifts in value, etc. Econometrics studies: economics reports,analysis and update of portfolios of artworks, profitability studies, assessment of investment opportunities.